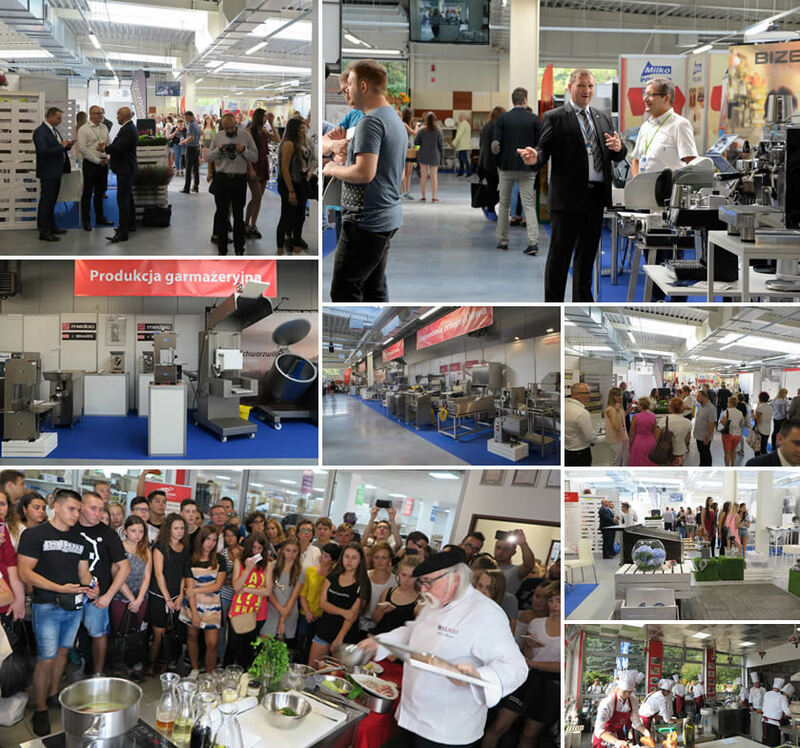 Weindich, as the Strategic Partner of the FOOD SHOW and organiser of the GASTROSILESIA event, invites you to participate as an EXHIBITOR and thus to become involved in the development of an equipment and technological zone to exhibit solutions and equipment for HoReCa and industrial catering. We invite you to the fifth edition of GASTROSILESIA to be held for the first time in the spring, along with the great catering event: FOOD SHOW at the International Congress Centre (MCK) in Katowice, on 11-13 March 2018. GASTROSILESIA – a zone for exhibitors of equipment and devices for HoReCa. Here it is technology that decides about high performance and excellent quality of the manufactured products and dishes. This event, which is well-known in the sector and has been held for the last eight years on the premises of Weindich in Chorzów, will for the first time be held in Katowice, relying on the modern infrastructure of the International Congress Centre facility. GASTROSILESIA is an event dedicated to specialists who look for the best solutions for their business. A comprehensive offer of equipment for hotels, restaurants, bars, pizzerias, cafés, patisseries, shops and other catering outlets will be presented at one time and place. From cooking and cooling equipment, machinery for food processing facilities, via furniture, tableware and textiles to software.